GHYSAA has applied for a bid to attend the USA Baseball 14U Cup. We will be holding local tryouts for team members for this event. This is a one tournament event for this weekend only. Players must be able to arrive Thursday July 11, 2019 to be be available to play Friday, Saturday and Sunday of the this weekend. There will be a fee for hotels and uniform for this tournament. Where: USA Baseball National Training Complex in Cary, N.C. 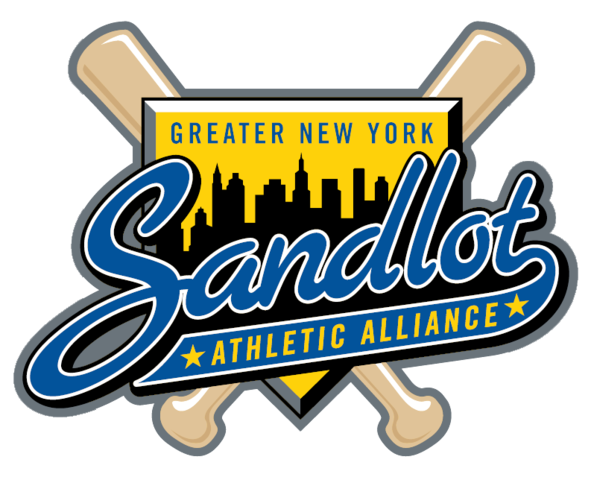 Check out this Baseball club team 'GNYSAA 14U-USA Baseball 14U Cup' with Greater New York Sandlot Athletic Alliance!